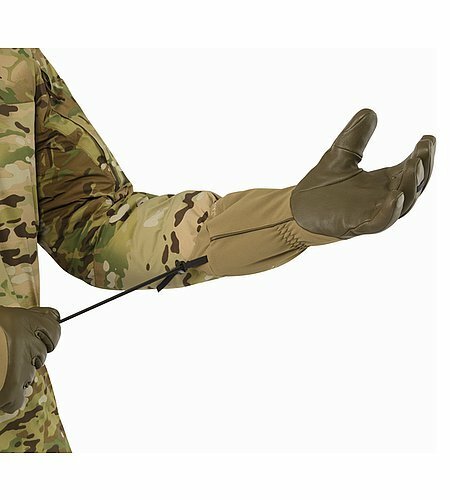 Waterproof insulated glove with removable contact glove liner. 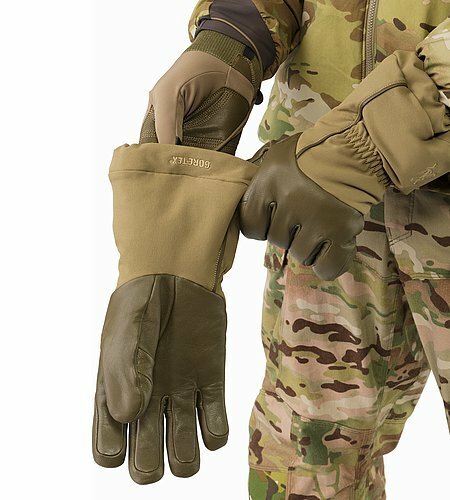 Waterproof insulated glove with removable contact glove liner. Outer shell sheds all forms of moisture and retains warmth in cold wet environments. Inner contact glove has precision fit and touch sensor capability. Long gauntlet with cordlock optimizes layering interface.